Smithbank Road, Brechin, Angus DD9 7PA. Misako Udo suggests Glencadam means "valley of the wild goose" in gaelic - same as Glengoyne, which is corroborated by that distillery. 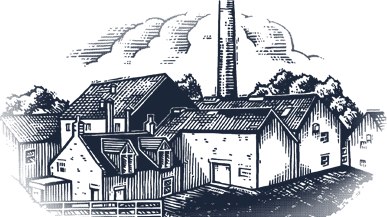 ​Glencadam Distillery's website says 'The name “Glencadam” comes from the area known as “The Tenements of Caldhame”. 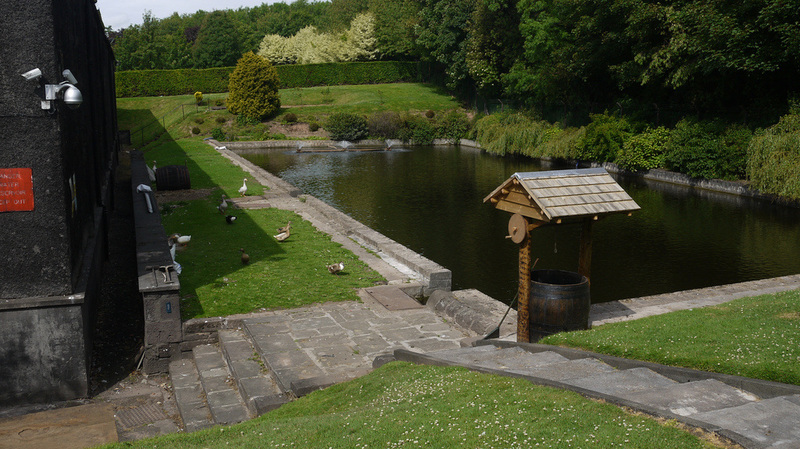 These were plots of ground given to the burghs of Brechin for food production. They were situated to the north and south east of the Den Burn where the distillery stands.' This 1832 map gives the name "Glencauldhame". 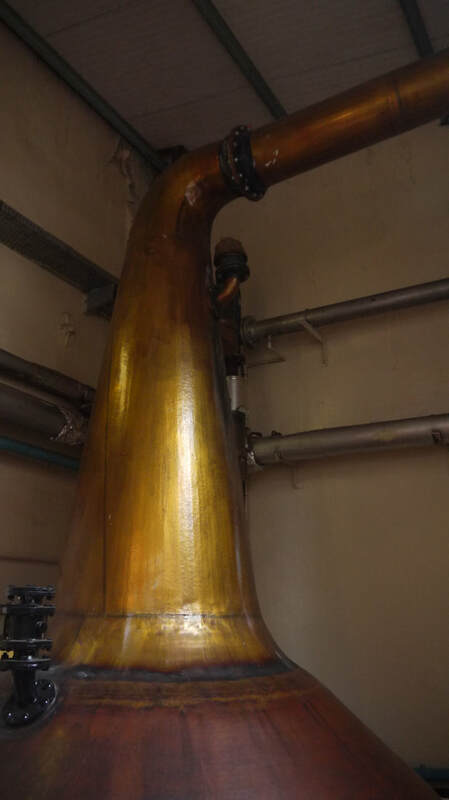 The distillery's website is quite comprehensive for a distillery without a visitor centre, with details on the distillery's history and whiskies. The map of UK retailers is interesting if only for its relocation of Royal Mile Whiskies towards Leith. 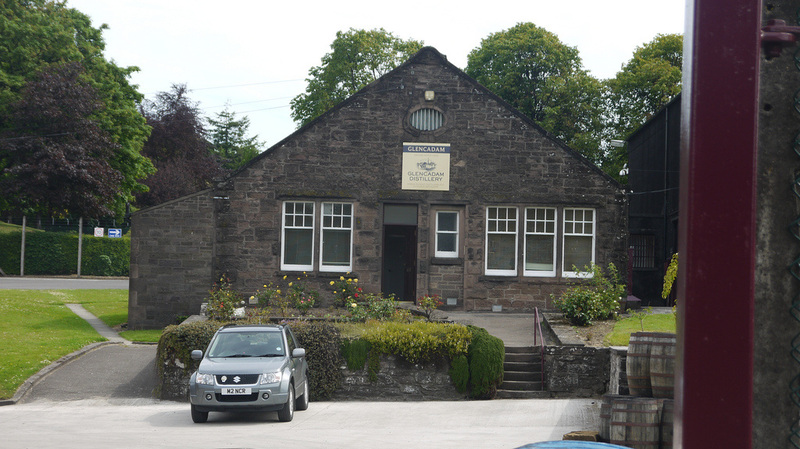 Glencadam does not have a visitor centre, but can be visited by appointment - see website for more. 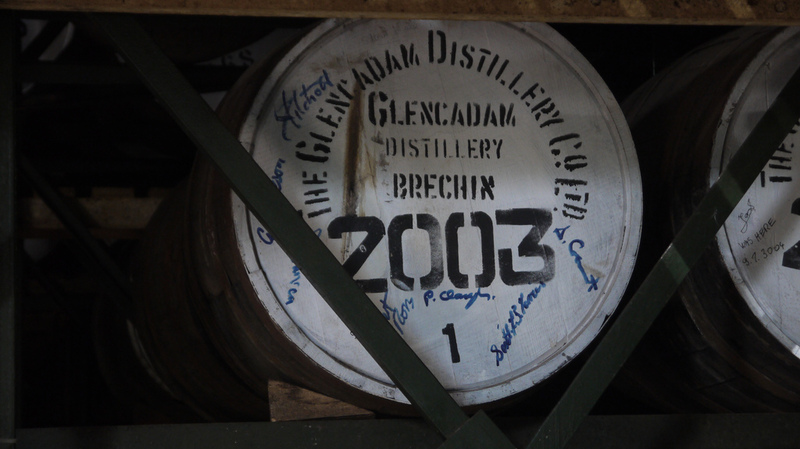 Founded in 1825, shortly after the Excise Act of 1823, Glencadam went through a number of owners until bought by Glasgow blender Gilmour Thompson. 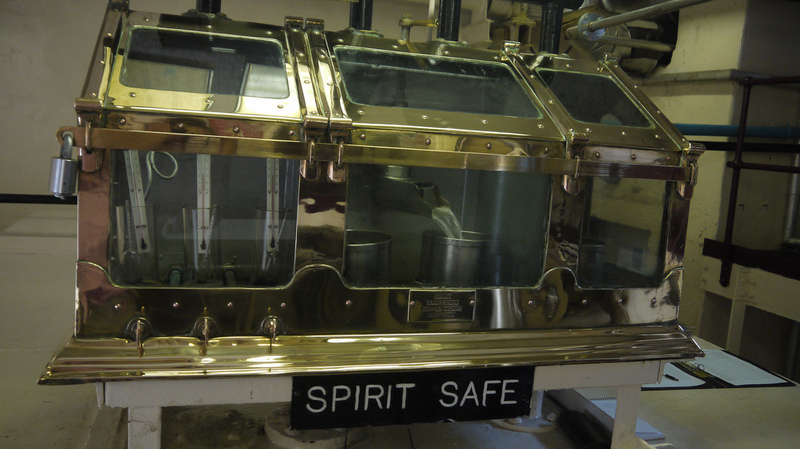 When they ceased trading in 1954 the distillery was acquired by Hiram Walker - who later became Allied Domecq, who mothballed it in 2000. ​Misako Udo mentions an old spelling of Glencardam, and as mentioned above the 1832 map has Glencauldhame. In 2003, Angus Dundee, who already owned Tomintoul, bought and re-opened Glencadam. The distillery, which is next door to Brechin City football ground, is the only operational distillery in Angus, North Port, only a few hundred yards away, closed in 1983 and was demolished in 1994. Once in Brechin - from Park Road past the old Railway Station, the Distillery is signposted up Park Place. If you've come to Brechin via the Google Maps route mentioned above, you will pass the other end of Park Road. ​Alternatively, head for the B966 (Trinity Road) to Edzell (it goes on to Fettercairn if you want to get to another distillery later), ignore Distillery Road (that refers to the long gone North Port - the Co-op is on its site). Smithbank Road is easily missed, it's a small road just past Glebe Park (Brechin City FC). 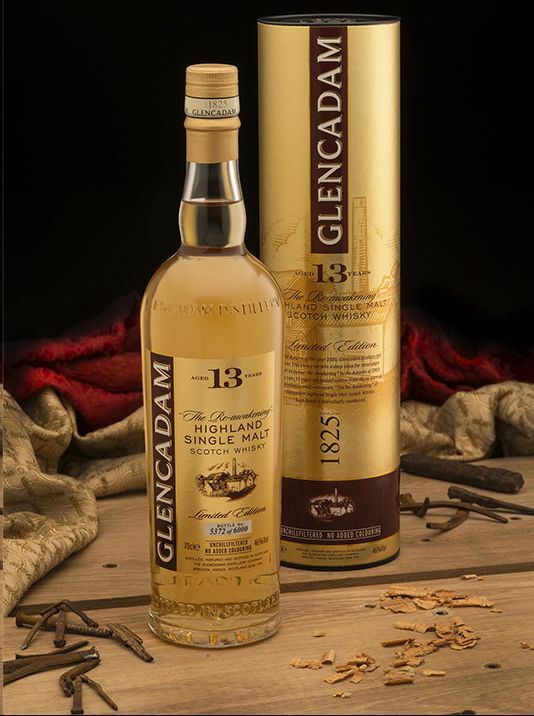 Glencadam's range includes a NAS Origin 1825 (40%) and age statement bottlings at 10yo, 13yo, 15yo, 17yo (triple cask portwood finish), 18yo, 19yo (olorosso finish), 21yo and 25yo (all at 46%). 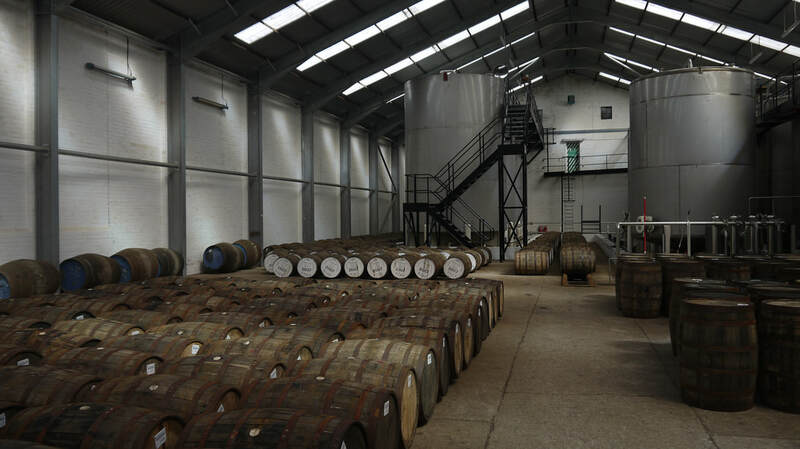 They also periodically produce Single cask editions. Photos on this page were taken by me. Click on photo to enlarge. 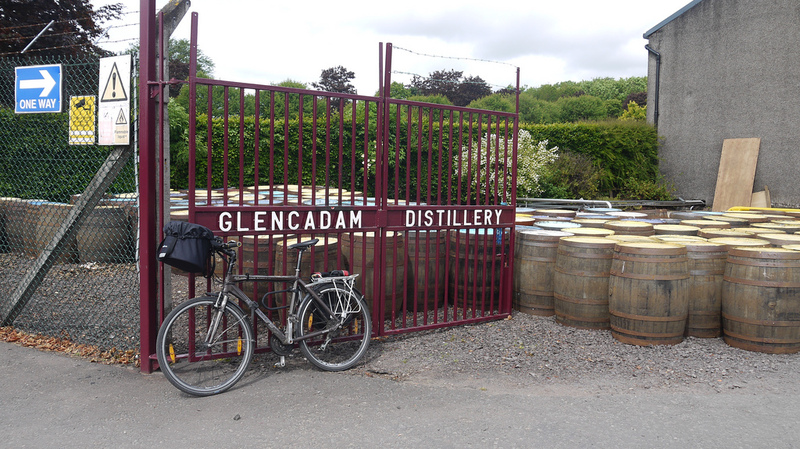 Full size versions of all my photos of Glencadam Distillery are available on Flickr.